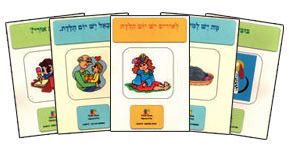 Think Zone booklets were created to provide students with practice materials aimed at a non-Hebrew speaking audience. The reading booklets are comprised of simple stories that are easy to learn. Students will improve their reading skills while enriching their vocabulary. The series are self-paced and students can read independently. Self-paced progress normally leads to a positive learning experience and reduces the resistance of the students to the study of Hebrew. The vocabulary cards can be used in fun activities, games and class projects. 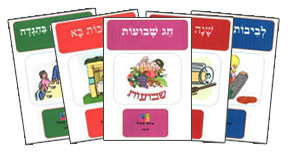 Students would use these cards to practice new words and have fun learning Hebrew! 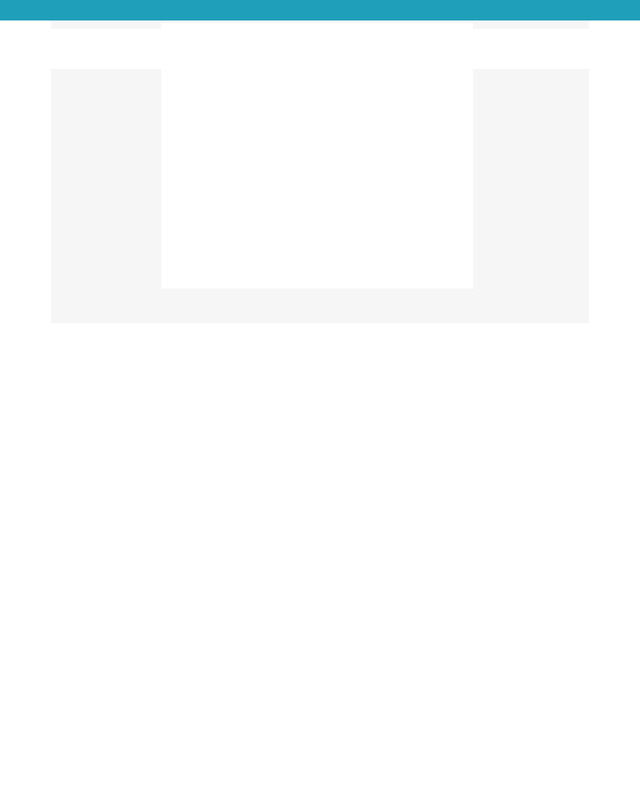 Basic skills- Designed for independent reading and basic reading comprehension. The reading material is divided into 6 levels. 6 vocabulary sheets—1 for each level. Jewish Holidays- Designed for the student to read independently and increase reading comprehension. The reading material is divided into three levels and the topics include all of the Jewish Holidays.